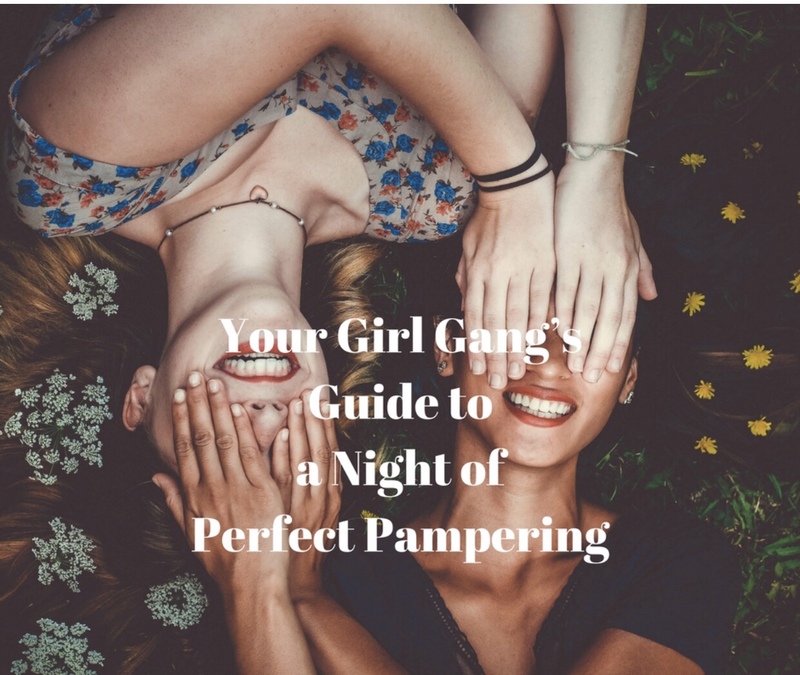 Your Girl Gang’s Guide to a Night of Perfect Pampering – Guest blog by Amy Mia Goldsmith. There’s nothing quite like an evening of pure indulgence after a week of stress, hard work, and fast-paced life. And who else could possibly host such an event than your group of besties who crave for the same mani-pedi session, and a glass of sangria fresh from your fridge? You don’t need an excuse at all! It can just be another Friday evening you want to bond with your gals. 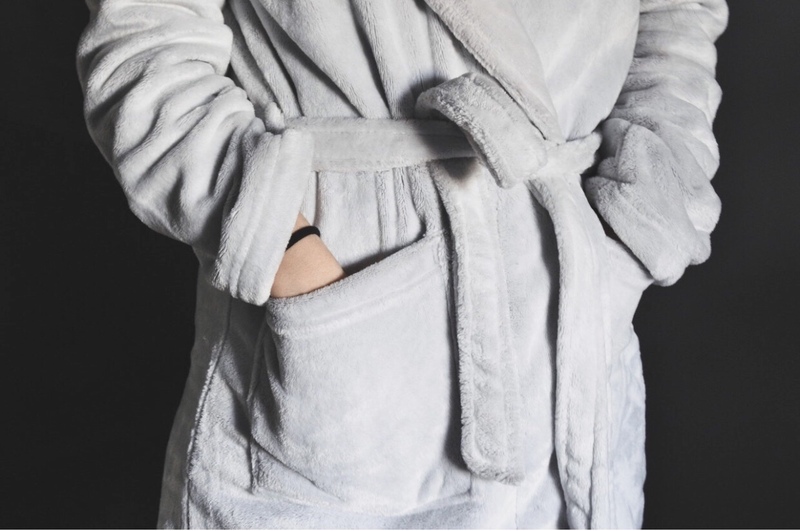 It’s time to spoil yourselves, ladies, and with this simple guide, you’ll be only a few hours away from the best night in reserved for pampering, sharing, and finally letting go of other worries that could be on your mind. How on Earth can you relax if your phone keeps beeping in the background? Your best friends and your several hours of bliss deserve your undivided attention. Start by switching off your unneeded digital gadgets and log out of your social media accounts. It’s fine to snap a few Instagram-perfect photos to post later, but for the time being, let go of the digital world, and focus on quality time with your girls. Put those nipping pumps away, and bring out your favorite college hoodie, a pair of comfy cotton sweats, and your fluffiest slippers you can find! Let your girlfriends know that they should bring their coziest outfits and leave their stuffy makeup at home. It’s time to leave all the pore-clogging items behind and give your skin a memorable night of pure enjoyment and nourishment. 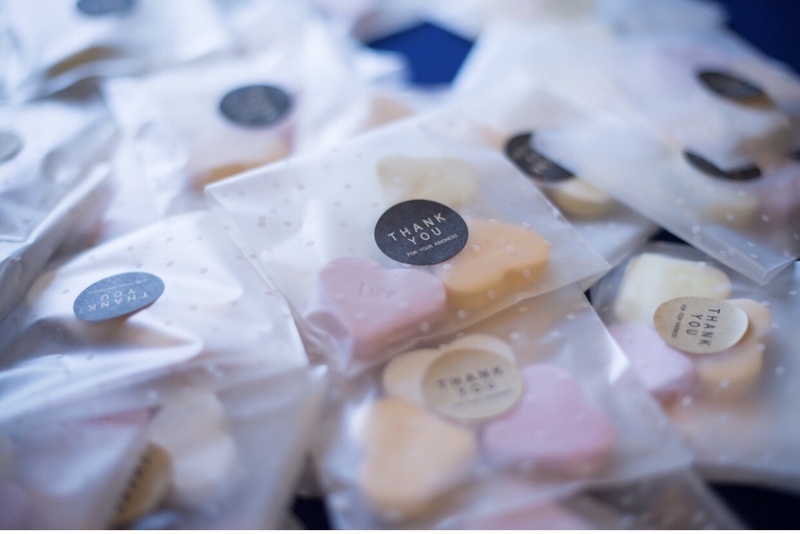 Since this is a rare opportunity for a girly get-together, you can make it all the more memorable by swapping little gifts to commemorate the occasion. No need to make a fuss about it, just keep things simple, and perhaps, beauty-related. Pack a perfect skincare beauty kit for your friend who’s in need of a new moisturizer, or a wonderful haircare set for the gal with rebellious locks. That way, your delightful evening will last long after your pampering is done and the girls have gone home. As the pampering host, it’s your duty to create the right environment for everyone to relax and enjoy. How about placing scented candles all around the apartment, choosing a playlist of your favorite tracks, and you could even dim the lights for a more soothing atmosphere? Bring out your calming essential oils and extra throw pillows, and your rooms will serve as a true Zen-den for all your friends to unwind! You don’t have to have a rigid schedule for your evening, but organizing a few different beauty treatments will give you several options to choose from, depending on your mood. Maybe you’d like to pamper your skin with a range of nourishing facial masks, while some of your besties would prefer a classic manicure, and others might go for a hair-pampering session. Keep your options versatile, and all pre-arranged for the evening to flow seamlessly from one session to the next! Pampering done properly means it should be done both inside and out, so this is no excuse to dive into a bucket of deep-fried chicken wings, but a chance to indulge in delicious and healthy treats and drinks. 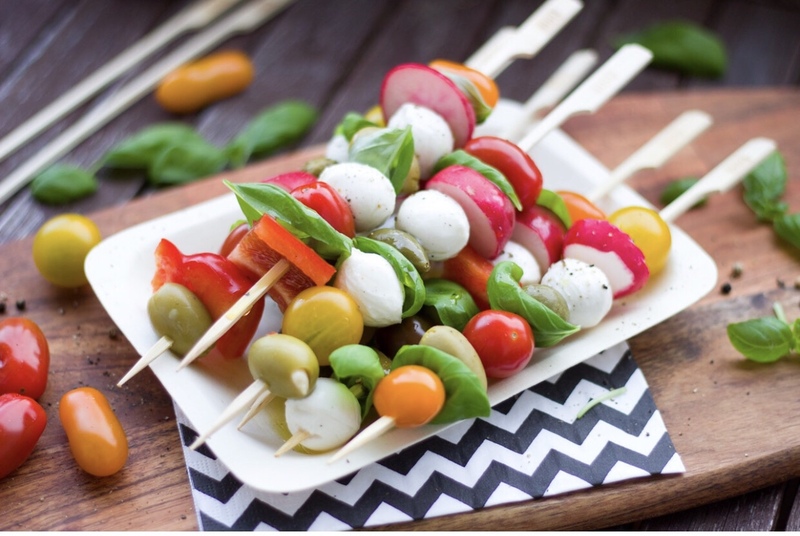 Raw fruits and veggies paired with some nuts and seeds make for a wonderful combo, but you can also blend some healthy protein shakes, or try some spicy dips and crunchy veggies on the side. As for your healthy beverages, herbal teas, freshly-squeezed juices, as well as green smoothies are a wonderful addition to your healthy adventure. After you have finished with your facials and home-made scrubs, you can take your party to the next level and add a few serene activities that will detox your mind as well as your body. Since most of us lead sedentary lives, a massage can help release all those knots in your muscles, so you can divide yourselves into pairs and bask in a lovely back-rub. Finally, just before you turn in, you can wrap up your evening with a group meditation, to focus on your slow breathing, and perhaps a mantra about positivity and gratitude. After you’ve completed your night of pampering, you’ll want to turn this into a ritual that will be your brief escape from everyday stress. Of course, talk to your girl gang, make sure they are on board with all the ideas in your plan, and keep an open mind to change your upcoming sessions, and make them better with practice!